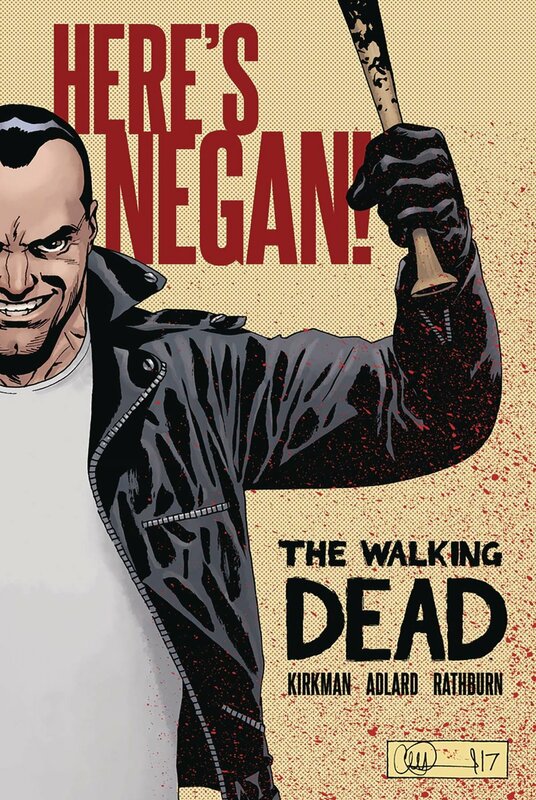 Who is Negan? Since his debut in THE WALKING DEAD #100, the charismatic psychopath has antagonized Rick Grimes, murdered his friend with a baseball bat wrapped in barb wire (which he calls "Lucille"), and led the Saviors into war against Alexandria and the neighboring communities. But who was he before society broke down? That question will be answered here, collecting the "HERE'S NEGAN!" story originally serialized in IMAGE+ magazine.